200 Rittenhouse Circle - South bldg. 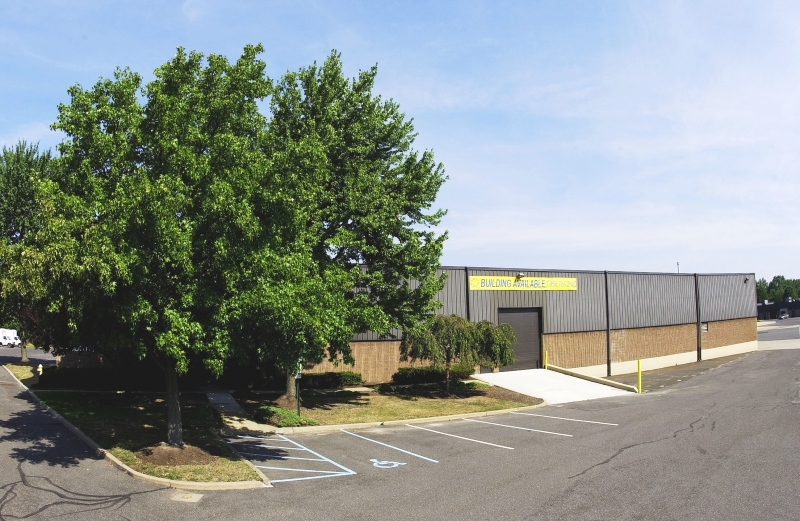 200 Rittenhouse Circle, South is a 32,120 sq ft industrial building ideal for warehouse and distribution, storage and/or light manufacturing located in a campus park environment. The building has a combined 3,620 sf office area, 20 clr ht, 800 amp electrical service, 8 loading docks, and 2 (ea) 12' x 14' drive-in doors. To view details of available space for lease including room sizes, electrical service, loading spec's, and other relevant information, click the floorplan(s) shown below. 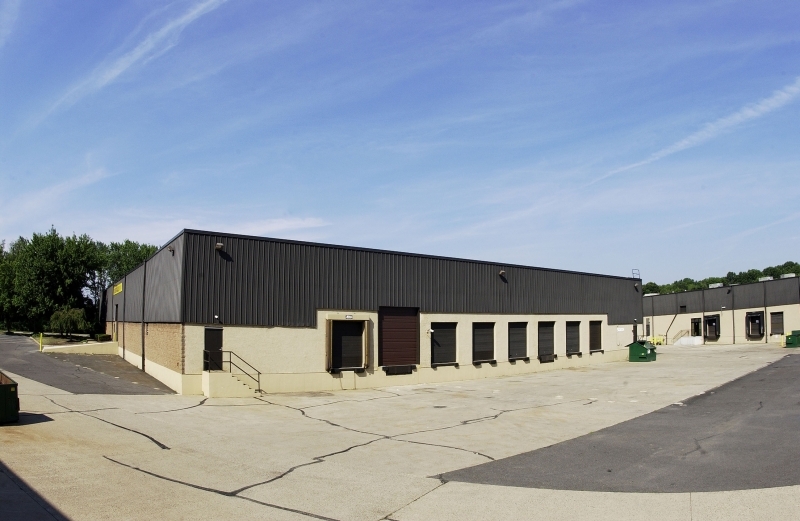 Prime warehouse lease opportunity with 3,620 sq ft office area and 28,500 sq ft warehouse. Private offices, conference room, open bullpen, and kitchenette are found in combined office area; warehouse features 20 clr ht, new LED lights, 800 amp electric, 8 loading docks, and 2 (ea) 12' x 14' drive-in doors.